Ensure that you and your family enjoy healthy, refreshing health by purifying the air in your home and office with this revolutionary air purifier. The quality of the air we breathe around us is a crucial factor to our health and to the environment in general. When we talk of air pollution, most of us generally think about obnoxious gases and irritants being released into the atmosphere. Little do we consider, for a moment, that the air within our homes or offices could also be polluted. Air pollution, whether in the atmosphere or in our homes or offices, consists of more than obnoxious gases being released into the air. Business Dictionary defines air pollution as comprising of “gaseous, liquid, or solid substances that, when present in sufficient concentration, for a sufficient time, and under certain conditions, tend to interfere with human comfort, health or welfare, and cause environmental damage.” Do not be surprised that this pollution can also take place in our homes just as well as in our environment or in the atmosphere. So, how do we keep the air in our homes clean and pure? “Easy,” I hear you say, “I’ll just get an air purifier.” Yes. Maybe so. But how do you know your air purifier will not compound the problem? And even if it does the job, could it become a necessary inconvenience and a nuisance to you? Unfortunately, that is the case with most air purifiers. Dyson, a leading and reliable manufacturer of home care products and accessories, have come up with an all-inclusive solution with their Pure Cool Link WiFi Air Purifier. This purifier, with its beautiful homey design, fits snugly into your home and just goes on doing its work unnoticed. But you will know it is there and working as you breathe and enjoy clean, pure, and refreshing air. And, although, we discuss mostly about the Pure Cool Link Wi-Fi Air Purifier working in your home, it will work just as effective in your office, providing you with clean air, no matter where you are. This device comes in an inconspicuous, tower design that is befitting of any home, unlike some air purifiers that are bogus and unavoidably noticeable. It carries out two functions: purifies the air and cool the air in hot periods. It houses a 360° vacuum-sealed HEPA filter capable of capturing the very finest particles (such as bacteria, pollen, or even pet dander) from any direction in your home. It also captures 99.97% (yes! 99.97%) of all allergens and pollutants, be they as tiny as 0.3 microns. The box comes with the purifier, a remote control, and a 6½ feet power cord allowing you distance to plug and place the device. It is 40 inches tall, weighs 8.4 pounds and available in white or silver color. 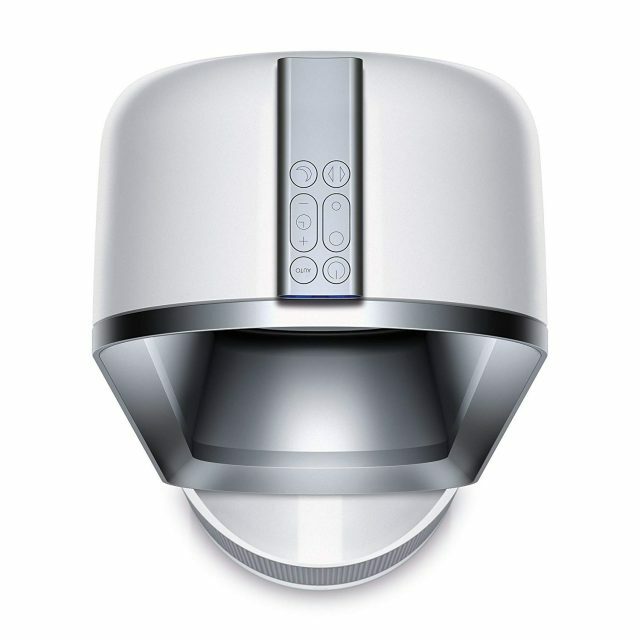 The Dyson Pure Cool Link Wi-Fi Air Purifier is priced higher than other purifiers such as the GermGuardian AC5350B, the Levoit LV-H132, and the InvisiClean Aura II. You can get yours on Amazon for about $400. Get Your Dyson Cool Link Air Purifier Now! 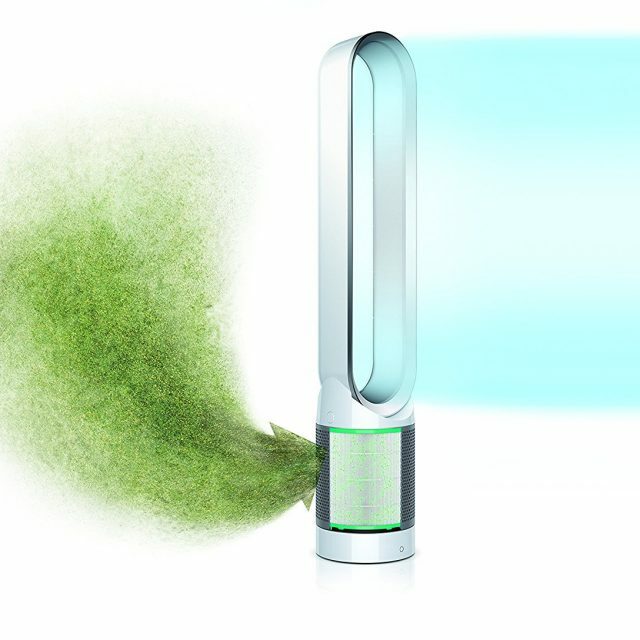 Dual Functionality: It purifies the air in your home, removing pollutants and allergens, keeping it clean, pure and fresh. Asthma and Allergen-Friendly Certification: The Dyson Pure Cool Link Wi-Fi Air Purifier has received this certification from the Asthma and Allergy Foundation of America. This makes it a top favorite among persons suffering from these conditions. App Control: Another fascinating feature of this device is its connectivity to Wi-Fi and to the Dyson Link App on your phone. From the app, from anywhere in the world, you can view, monitor and control the air in your home using real-time metrics from the app. Smooth Oscillation/Night-time Mode: The Purifier has a 10-speed air speed setting. Yet, it oscillates smoothly and quietly, distributing clean air evenly across your home. 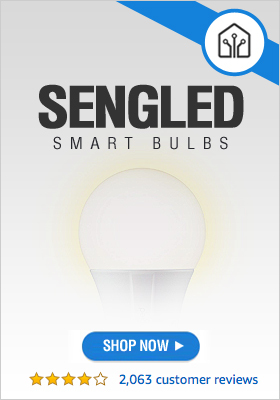 It has an automatic night mode when it quietly monitors and purifies your home air with the ambiance of the LED lights automatically reduced. Voice Control: If you desire hands-free voice control of the Purifier, you can connect the Purifier to Amazon Alexa through your Amazon Echo devices. Auto Mode: When placed in auto mode, the purifier automatically monitors your air quality and adjusts fan speed and airflow as appropriate. It can also automatically switch itself off or on as needed. 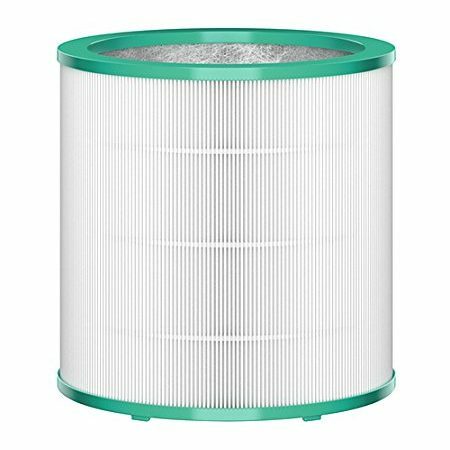 Air Multiplier Technology: This technology allows the purifier to provide continuous supply of purified air around your home by boosting the air. Parent Tested Parent Approved: It has received the seal of approval from PTPA so families do trust the product. It is safe, secure, has no moving, noisy metal blades, oscillates, operates smoothly and quietly and does perfectly what it claims it does – purify and cool your air. What would you pay for clean, pure and fresh air and for improved health? Definitely not as much as one pays for treatment when infected by polluted air. Compared to similar devices, the Dyson Pure Cool Link Wi-Fi Air Purifier has all the features you can ask for (and more) in an air purifier and clearly justifies its price. •	Smooth and noiseless operation. •	Removes 99.97% of air pollutants and allergens. •	Filter may not last as long as specified. 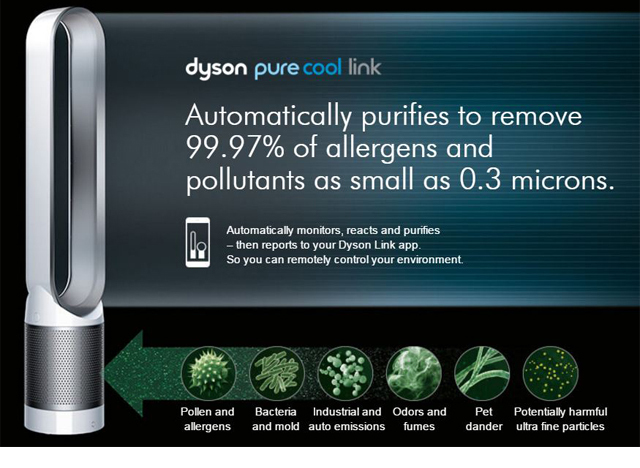 Get Your Dyson Pure Cool Link WiFi Air Purifier Now!